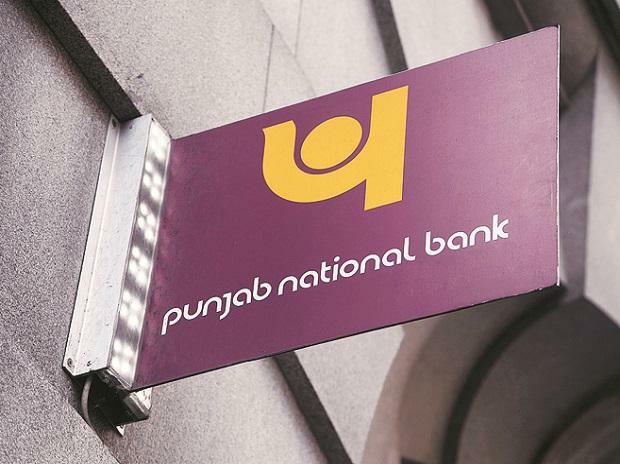 One year after being hit by a $2 billion scam, Punjab National Bank (PNB) is set to return to annual profits and strong loan growth in fiscal 2020 even as investigations continue into the country's biggest banking fraud. State-run PNB has already surprised markets with an earlier-than-expected profit for the quarter ended Dec. 31 as it completed setting aside funds to cover for the scam and its bad loan levels eased. While the lender is still likely to post a loss of Rs 59.84 billion ($837.16 million) for this fiscal year ending March 31, analysts expect PNB to return to a full-year profit in the next fiscal, according to Refinitiv data. The bank is expected to clock a net profit of Rs 22.66 billion for the year ending March 2020, which would be its highest annual profit in five years. "The way the bank is shaping up, it is quite clear FY20 promises to be a much cleaner and better year for them," said Abhinesh Vijayaraj, vice president equity research for Spark Capital Advisors (India). PNB's loan growth is estimated to be 8.33 percent for fiscal 2020, its highest in 4 years, as per the mean of analysts' estimates from Refinitiv. Its total assets are projected to grow at the highest rate in three years. The lender said in February 2018 two jewellery groups used fake bank guarantees issued by rogue staff to raise credit overseas, triggering a plunge in its stock and driving it to three straight quarterly losses due to fraud-related provisions. PNB's loss for the quarter following the scam's discovery was also a massive $1.90 billion - the biggest ever for an Indian lender. Market participants believe fiscal 2020 will likely be good for other lenders as well. "It's going to be a good period for corporate lenders on the whole in FY20 as credit growth has picked up and asset quality-related problems are largely behind us," said Alpesh Mehta, an analyst with Mumbai-based brokerage Motilal Oswal Securities. In FY20, State Bank of India, the country's largest lender by assets, and smaller peer Bank of Baroda are expected to report their best annual profits since at least 1998. PNB's shares have fallen about 56 per cent since mid-Feb last year. That plunge makes its shares undervalued compared to their valuation in previous years. It currently trades at a 12-month forward price to earnings ratio (PE) of 9.29 in comparison with the last five years' average of 15.7 and last two years' average of 31.9. Analysts too feel the stock is currently undervalued after multiple infusions of capital by the Indian government. Since Jan. 2018, the government has infused close to $2 billion into PNB to help shore up capital and revive loan growth. Some analysts, though, are cautious about PNB's prospects. "The major concern is how has PNB changed their systems and processes following the scam, as it was unimaginable that such a big fraud could take place at one bank," said Asutosh Mishra, head of research of institutional equity at Ashika Stock Broking Ltd.
"Where will the bank be in three years is really the question," Spark Capital's Vijayaraj said.